Crescent Practice | Counselling, psychotherapy, coaching and consultancy. Counselling and Psychotherapy for adults, young people and couples. Executive coaching for managers and people wanting to develop their leadership skills. Consultancy for individuals, couples and families going through separation and divorce. Consultancy for individual managers and staff teams working in education, private companies, social care and the voluntary sector. 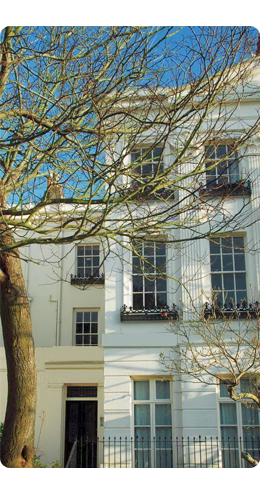 The Crescent Practice has been established for over twenty years providing counselling services in Brighton, Hove and now in Horsham. 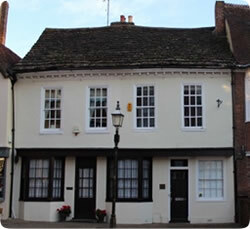 We are based in the Seven Dials area of Brighton and Market Square in Horsham. Both practices are close to local train stations and are convenient for public transport.